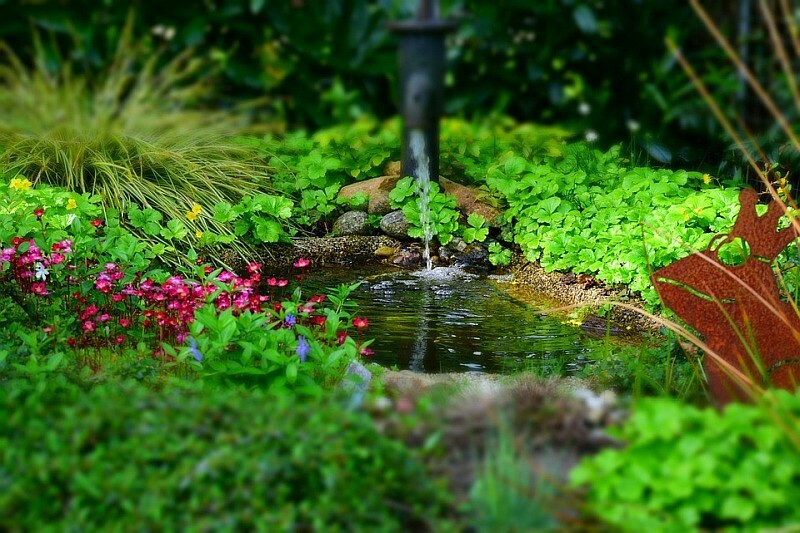 Garden ponds and the moist areas surrounding them provide a lush habitat for a wide range of birds, mammals and insects. Installing one with a gently sloping bank, maybe topped with some pebbles or stones, will allow easy access to surrounding wildlife, and will let hedgehogs and other mammals escape if they fall in. Planting some trees, shrubs and flowers around the surrounding area will provide a diet of insects, fruits and seeds to birds, and pollen-rich ones will attract butterflies as we get further into spring. Just make sure you leave a gap that’s wide enough for pond vacs to get in, or you could wind up damaging all the gorgeous plants you’ve gone to the trouble of planting. Your pond won’t be idyllic overnight, but when those plants come through it will be a sight to behold! 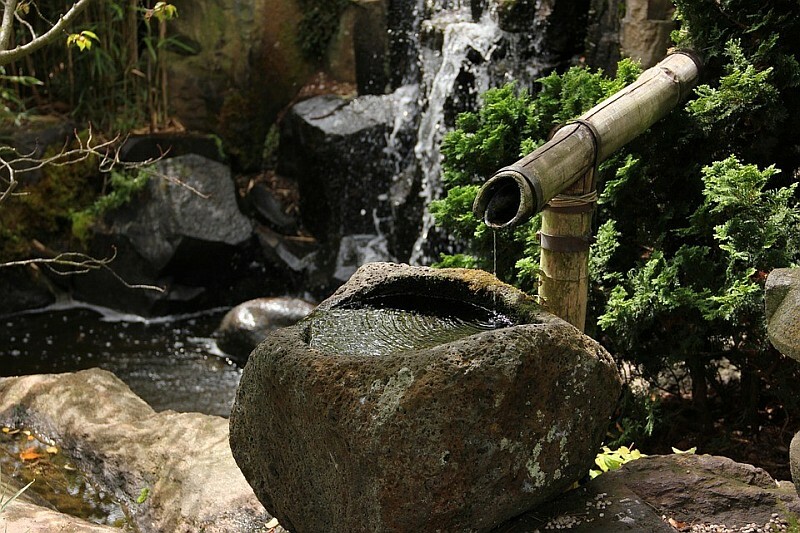 If you don’t have the space for a decent-sized pond, then there may still be room for a rill. Having a long, shallow channel like this will allow some neat, clear-cut lines for a more formal style, and will look just as at-home in a traditionally styled garden as a more modern one. You can create sharp, straight lines with some retaining walls of masonry, built around a concrete base, and lined with a butyl sealant. 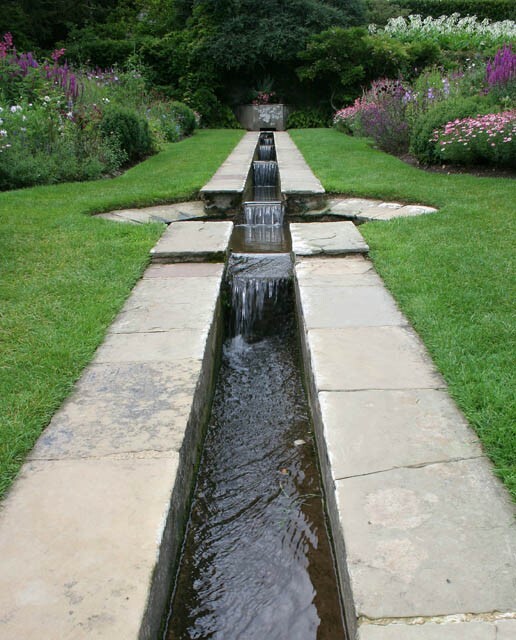 You should fill the rill with water before you trim the liner to give yourself a guide, and secure some edging stones or slabs. Letting them hang over the liner by a few centimetres will create an interesting border of shadow, and make the feature even more eye-catching. Rills can be raised or sunk into the ground depending on your tastes, and unplanted or filled with aquatics. However, you set yours up, it’s sure to be a unique and memorable feature in your garden. 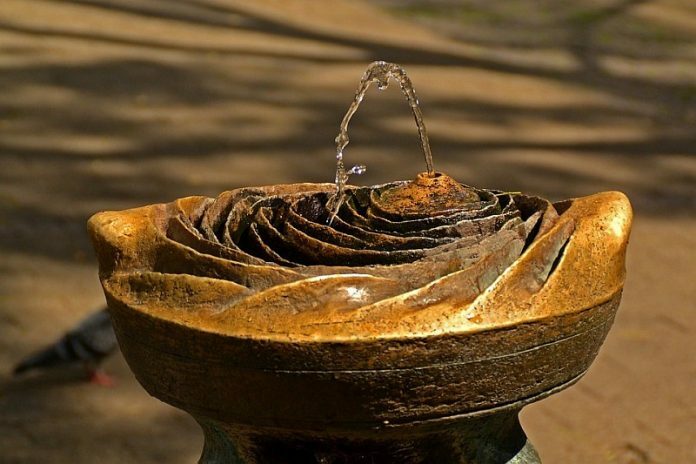 Fitting a fountain into an existing pond or pool will not only add some motion, sound and beauty to the garden, but will also help the amount of oxygen in the feature, which will be good for the insects, fish and other wildlife. 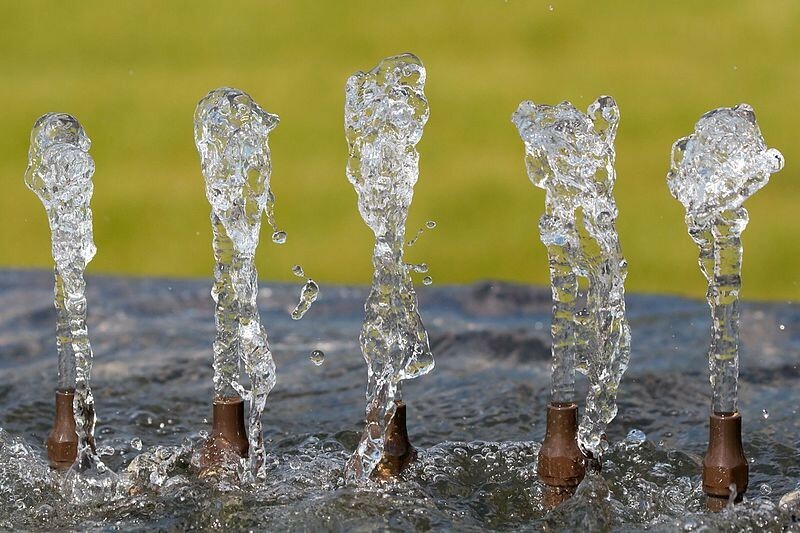 Your local garden centre will have a range of fountain nozzles with different sprays, and the sounds of the water meeting the surface of the pond can be as varied as the notes on a piano. Whether you want it to gush like a miniature waterfall, sprinkle softly, or bubble soothingly, you’ll find a nozzle that will fit the mood you’re going for. Play around with the pump volume, pressure and so on, and you’ll find a setting that’s perfect for your tastes. There you have three of my favourite water features to consider installing in your garden.